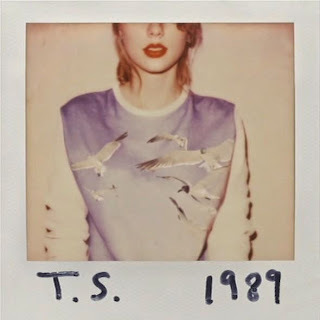 Taylor Swift has unveiled the artwork for her fifth studio album 1989 that is scheduled to be released on October 27th. The 24-year-old superstar revealed that this is her first pop album and was inspired by the 1980s, since she was born in 1989. The music video for the first single "Shake It Off" can be viewed here. 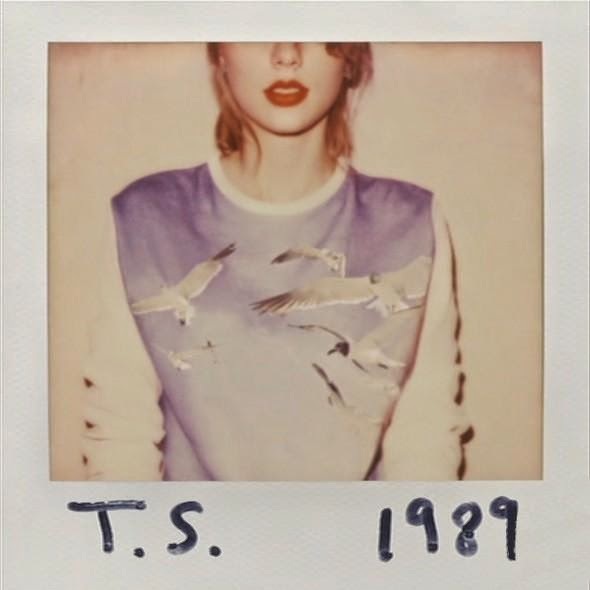 Pre-order your copy today of 1989 and receive an instant download of the track.